1. North West will be on the cover of WWD this month! The daughter of Kim Kardashian West and Kanye West will star on the cover and have a spread in WWD. This is, without a doubt, the cutest thing I’ve ever seen. 2. Zandra Beauty, a plant-based skincare line founded by 18-year-old Zandra Cunningham, is now available at Target, Costco, Whole Foods and Wegmens! Can’t wait to mosey on down to Target and get my hands on these products. Congrats, Zandra! 3. Steph Curry used his All-Star weekend funds to renovate his youth recreation center in Charlotte, North Carolina. 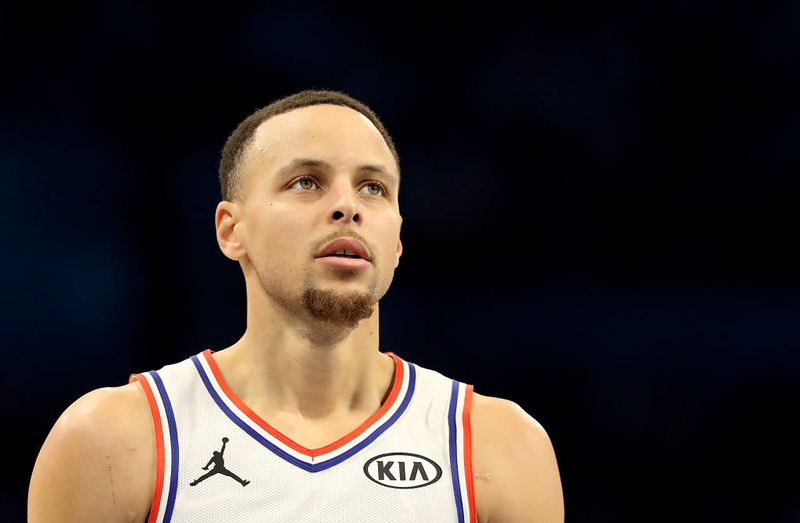 Instead of having Under Armour, who Steph is sponsored by, throw him an All-Star Weekend party, he asked that they donate the funds to something lasting instead. Way to make an impact off the court as well, Steph! 4. Jacki Shelton Green was inducted as North Carolina’s first black Poet Laureate! What an amazing milestone, Jacki! 5. Yolanda Ford was inaugurated as not only the first black mayor of Missouri City, Texas, but also as the first female mayor. Lead in excellence, Mayor Ford! 6. Cynthia Marshall, the CEO of the Dallas Mavericks, is the first black woman to ever be CEO of an NBA team! Her goal as CEO is to put an end to “locker room culture” and bring much needed changes to the organization. Cynthia is a baller, through and through! 7. Tyler Perry has a new Madea movie in store for us, A Madea Family Funeral, in theaters March 1. Am I going to laugh? Am I going to cry? Who knows! What I do know is I’m excited to see this movie. 8. 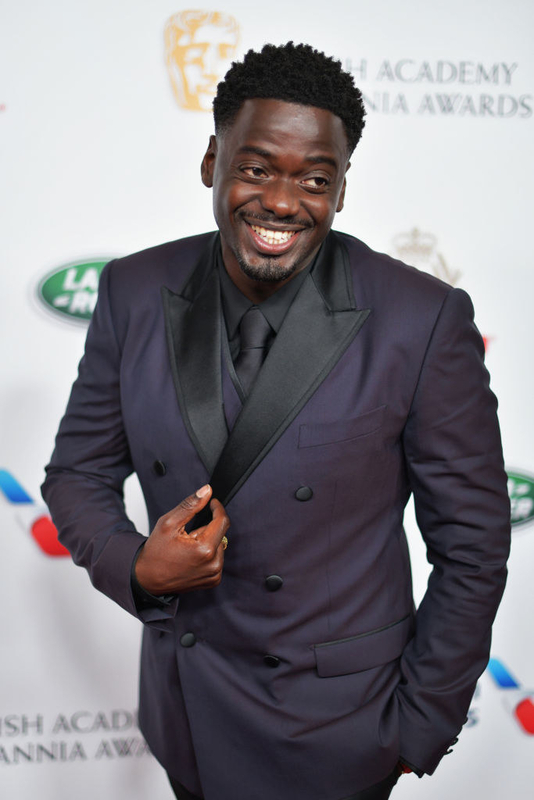 Daniel Kaluuya and Lakieth Stanfield are in talks to star in the upcoming film Jesus Was My Homeboy. 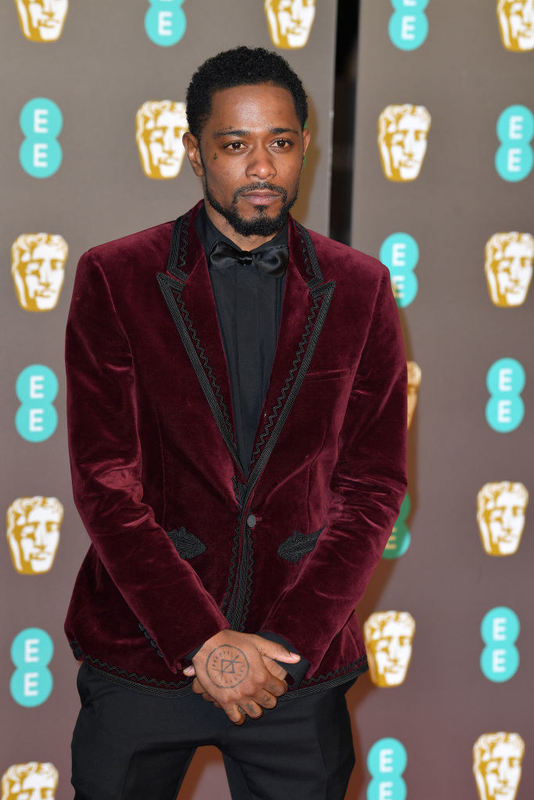 The film is about Black Panther Party leader Fred Hampton. They need to hurry up with negotiations so they can get to filming! 9. 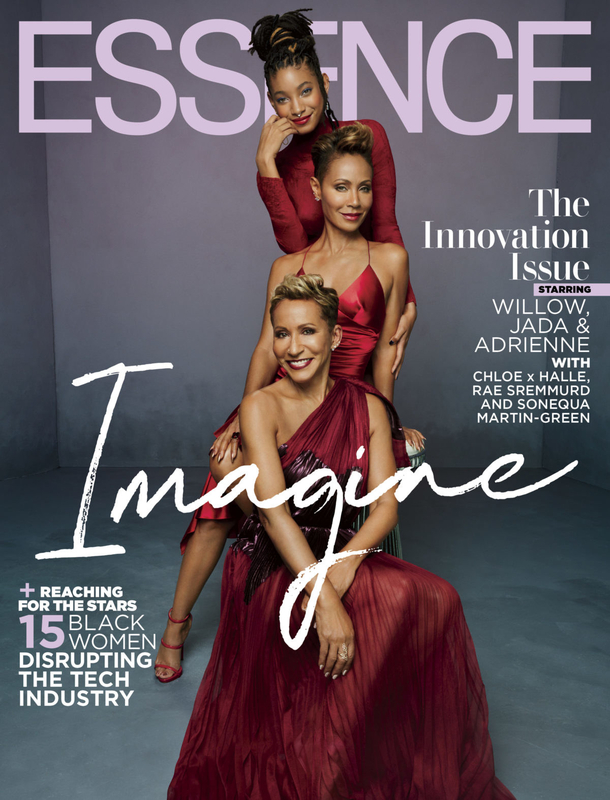 Jada Pinkett Smith, Willow Smith, and Adrienne Banfield Norris will be on the cover of Essence. How are they all not the same age??? Congrats to these Red Table Talk ladies! 10. The trailer for Jordan Peele’s reboot of The Twilight Zone released this week. I am beyond excited for this! Keep killin’ it, Jordan! 11. Congrats to all the BRIT award winners, especially Beyoncé and Jay-Z, for accepting their award in front of a painting of Dutches Meghan Markle. Other winners include Jorja Smith, Drake, and Little Mix. Kudos to all! 12. Space Jam 2 will be in theaters July 16, 2021! My calendar has already been marked. 13. Finally, Zendaya became Lancôme’s youngest global ambassador! Wowza! What a week of amazing achievements. Tune in next week for more!